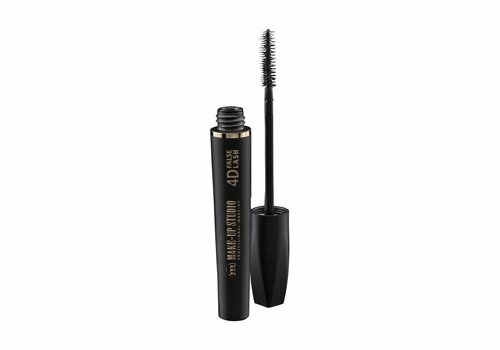 Buy Makeup Studio Mascara online at Boozyshop, the makeup webshop! Mascara gives your look that extra intensity that no one can ignore. And of course you do not want a thin layer of your lashes; they really have to pop! Leave that to Makeup Studio; the extensive mascara collection gives you eyelashes that everyone will be jealous of. Are you going for more length or more volume? Everything is possible! Therefore, quickly check the entire mascara range of Makeup Studio. Volume, length, curl; the Makeup Studio False Lash Effect 4D mascara is the total package! This bestseller is the go to many beauty lover, and that is not for nothing. The longlasting formula ensures that the mascara stays put all day long. In addition, the special brush ensures that even the most difficult lashes are reached and that the lashes are perfectly separated, so that the mascara will never lump. This mascara may not be missing from your stash! We are totally in love with the Makeup Studio Ultimate mascaras! They all rock on their own area. This is how the Makeup Studio Mascara Ultimate Lenghtening provides up to 80% optically longer lashes, making your lashes seem infinite! The Makeup Studio Mascara Ultimate Curl ensures that your eyelashes are perfectly curled. Because of the formula of this collection, your mascara stays all day. Soooo nice! 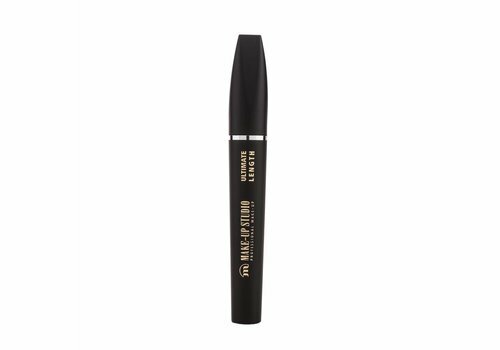 Buy Makeup Studio Mascara? Order quickly at Boozyshop! Are you ready for the perfect lashes? Shop quickly your favorite Makeup Studio Mascara at Boozyshop! Then you not only enjoy the huge range, but also a lot of other benefits. When you order from € 30, you'll also get a free gift from us. You want this!